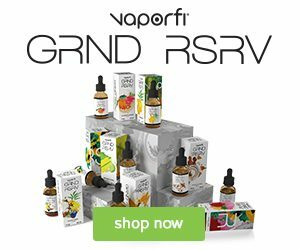 Apollo has taken out a new e-liquid line featuring desserts. Yes! You heard it right. These e-liquids are the best treats that a vaper can get. It’s time to fulfill your sugar cravings without worrying about the calories that will make you gain weight. Each inhale will give you the mouthful taste of your favorite dessert. It consists of a flavor comprising of pastry dough with a touch of cream cheese and strawberries giving it a finishing touch. The cream cheese gives it a savory touch which arises at the end of the puff making it a perfect blend of strawberry and cream. Behold all cheesecake lovers. Apollo has just the right thing for you. 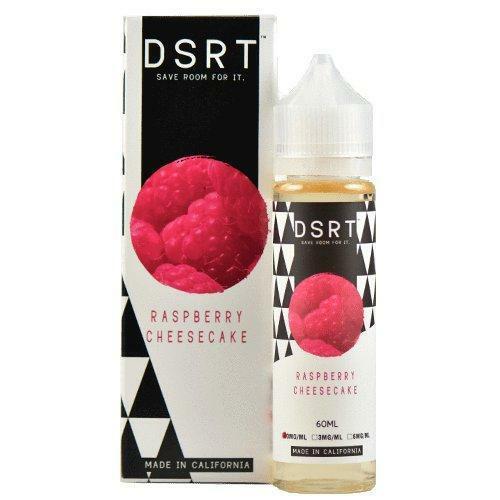 This unique blend will make you feel like you are having a raspberry cheesecake along your vape for real. Experience the sweet and tart taste in your vape. This will surely hypnotize your taste buds. Behold. The sweetest of all flavors have come along to bring the best flavor one can get. It’s the best Christmas gift for people who have a sweet tooth. The taste of vanilla is empowering but the rest of the ingredients can still be tasted somehow. Visit Apollo & Find Out More! Are you a fan of smoothies? If yes then we have something extremely smooth and tasty for you. These e-liquids taste like your favorite smoothies. The e-liquids give you a refreshing touch full of flavor in a way that you will feel like you are actually drinking a smoothie. It has three flavors in the range. It’s the ultimate mixture of strawberries, raspberries, and apples. If you love berries then this e-liquid will make you go wild with its berrylious touch. It is something that tastes exactly like it smells. The best of all is that it won’t lose the taste all day. Have you ever tried pineapple, mangoes, and strawberries at once? Here is a chance for you. Odd yet tasteful. The e-liquid is so full of flavor that you will want more and more. It sure feels like the fruits came fresh from the trees for the assortment. Nicotine salt is a new range that stands out because of its uniqueness. The nicotine used in these juices are processed making the harshness come down a notch. Enjoy the inhale of nicotine full of flavor which is smooth on the throat and tasteful on the tongue. Take a bite of the vanilla cupcake that gives an oozing flavor on the tongue. Experience the taste of rich vanilla which is sweet. Although nicotine is in there you might not feel its presence in the taste. Even the after effects of the vanilla cream flavor are long lasting so you don’t forget the flavor at once. Dig in the ripeness of the watermelon. Sweetness so rich, that you will feel the juice dripping down your mouth. You will get a tint of candy flavor that just makes it all the more interesting. 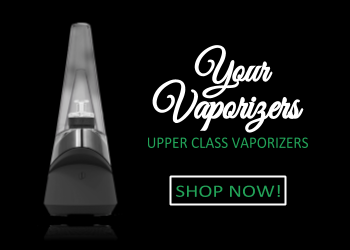 Experience the smoothness of the watermelon in your vape. Are you a cigarette lover and want to have the taste of tobacco but not the real thing? This e-juice is the right way to taste dry tobacco without it being mixed with any other flavor. Each puff will fill your mouth with the strong savoring flavor of tobacco. It is perfect for those who are not big fans of fruity e-liquids. Due time brings you the luxurious tastes that you will ever come across. These e-liquids have a complex touch which provides a vibrant taste with authenticity. Get on the exotic ride of due time e-liquids to experience boldness like never before. The sour taste of lemon with a mix of sweetness sandwiched in bread. It will surely give you a walk through a bakery where you can cherish the custard flavor full of sweet and sour lemon. The taste of lemon is not that empowering. It’s a perfect amalgamation of your favorite vanilla bean milkshake which you can taste in your vape now. Vanilla bean lovers will experience the most heavenly feeling that they ever come across to. Wait till you taste the ice cream touch in it. It will make you fall in love all over again. Apple lovers behold. 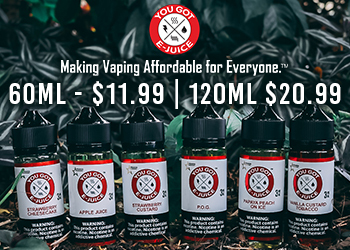 We have your all-star e-liquid right here which will give you a long-lasting fruity and bursting flavor of apples and that too all day long. The tint of tartness will make you feel like you are taking a bite of real ripe apples. Who doesn’t love donuts? One of the best ways to experience the rich creamy flavor of donuts is brought to you by o so good donuts that let you have the impactful taste of donuts in your vape. Donut lovers this is your dream come true. Perfect donut layered that gives a sweet and full of sugar taste on the tongue. 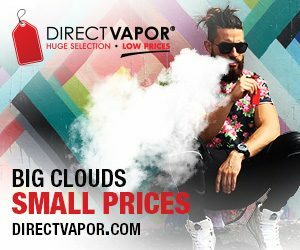 Enjoy donuts in the comfort of your vaping devices and devour the flavor of your favorite dessert. Enjoy the new taste of donut which is topped with mouthwatering strawberry flavored ice cream. 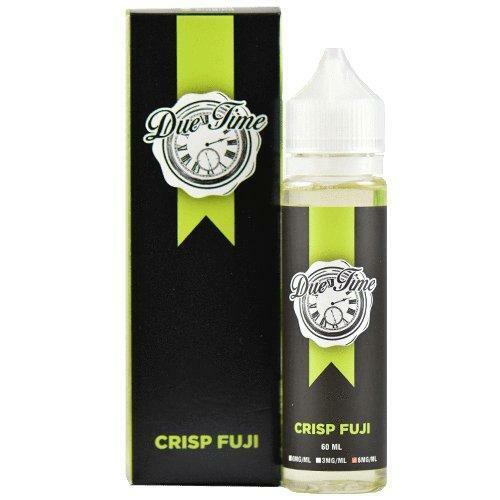 This special e-liquid also has the taste of glazed donut which is enriched with strawberry ice cream. The authentic flavors give a mouthful taste of the dessert which can be tasted in the e-liquid. A glazed donut with the rich cream filling is the best thing an e-liquid can ever give. The overwhelming taste is just the right therapy for your taste buds. 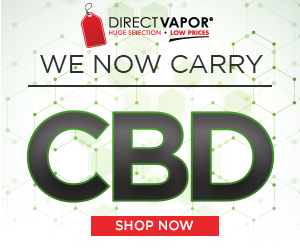 You surely won’t get enough of this and will want to vape more and more. Candy is something that everyone likes regardless of what age they are off. 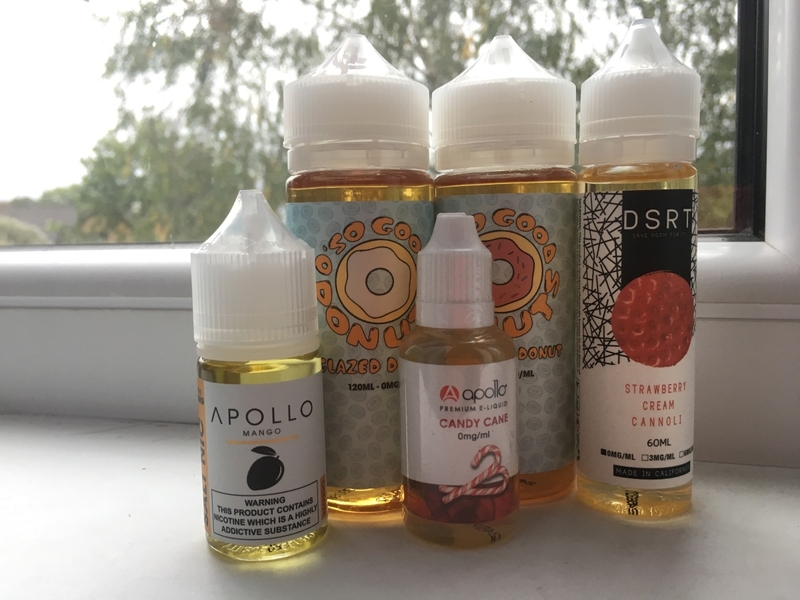 Apollo has taken out a new range of e-liquids which are candy flavored. Bring your inner happiness out and munch away on the crunchy flavor of candy. Enjoy the Christmas aura every day now with this candy cane flavored e-liquid. The red white stripes are flavored with peppermint. It is the new way to vape with and is a walk down your holiday memory lane. Indulge in the sweetness and relive your childhood. With this e-liquid, you won’t feel the harsh hit in your throat. It’s the best red hot candy you will ever taste. Apollo brings to you cinnamon flavored e-liquid that gives you the best mouthful taste of red hot candy with the hint of cinnamon in it. It’s time to put your taste buds on fire and enjoy the vaping experience with a twist. Use it during winter seasons to have a better experience. It has a spicy touch to it which will make you go WOW. It’s the perfect combination of sweet and spicy in one e-liquid. However, it is advised not to use it with plastic clearomizers as the e-liquid is acidic in nature.